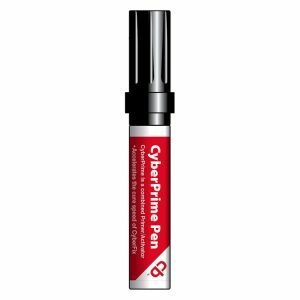 CyberFix is a solvent free cold hardening cyanoacrylate adhesive, which cures quickly by way of pressure and polymerises under humidity. CyberFix bonds almost all commercial materials together and with each other including metals, wood, rubber, most plastics, ceramics as well as almost all synthetic materials. 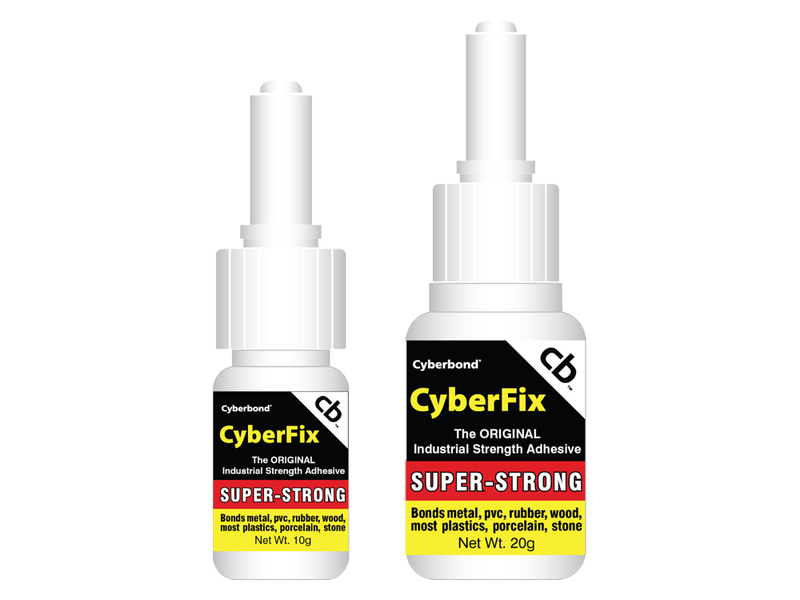 When combined with CyberFill welding powder, CyberFix can be used for bonding and filling tears, joints, cracks and holes. The surface of the materials to be bonded should be free of rust, dust, grease and should be dry. On previously glued parts the old adhesive should be removed first. Dispense a drop or drops to one surface only. Apply only enough to leave a thin film layer after compression. Press parts together and hold firmly for a few seconds. Good contact is essential. An adequate bond develops in less than one minute and maximum strength is attained in 24 hours. Wipe off excess adhesive from the top of the container and recap.